High blood pressure, or hypertension, is the most common cardiovascular disease, and a major risk factor for kidney disease. The nephrologists at Florida Kidney Physicians in Hillsborough County, Florida, specialize in treating hypertension to prevent or slow the progression of kidney damage. Blood pressure refers to the amount of force with which blood presses against the walls of the arteries as your heart pumps blood through your body. If this pressure or force rises and stays high over time, it can damage the body in many ways. Your blood pressure is recorded as two numbers. Systolic blood pressure is recorded as the top number you see in your results, and diastolic blood pressure is the bottom number. Some risk factors include age, race (African Americans have a higher incidence of hypertension than other ethnic groups), family history, and excess body weight. 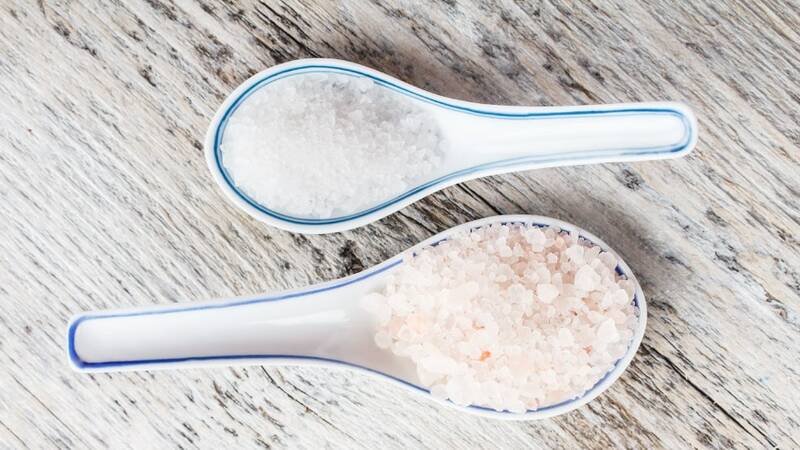 Diets high in sodium or low in potassium can contribute to hypertension. Infrequent physical activity, tobacco use, and excess alcohol consumption are also risk factors. 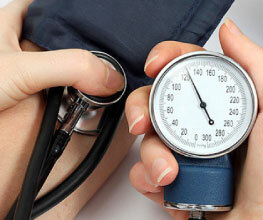 People with chronic diseases such as diabetes and heart disease are more likely to have high blood pressure. 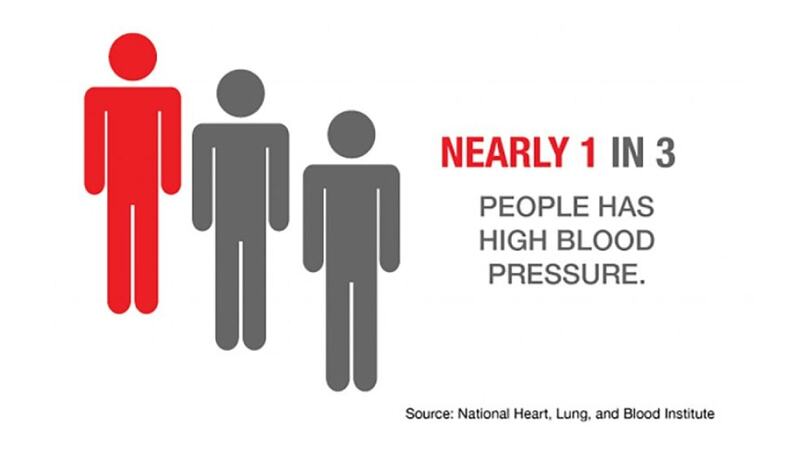 If you have risk factors for high blood pressure, it is important to be routinely checked, and if you already have high blood pressure, it is important to be seen by an expert. For an appointment with a board-certified nephrologist in the Tampa area, contact Florida Kidney Physicians today. Request an appointment online.